Stud Frame Sheds provide the ultimate flexibility to customise the look, feel and comfort level of your new home garage. Stud frames give you more choice in both internal and external cladding, allowing you to plasterboard walls and ceilings, use horizontal corrugated external profiles, weatherboard, and other types of non-steel sheeting. You can design and build a stud frame garage to seamlessly integrate with your home, and meet any building covenants regarding the appearance of new structures. And, if you’re looking for more living space, converting your garage into a liveable shed, home office, backyard retreat or weekender is an easy and cost-effective option. Shed Alliance designs all our sheds and garages using our unique ShedTech Design software. 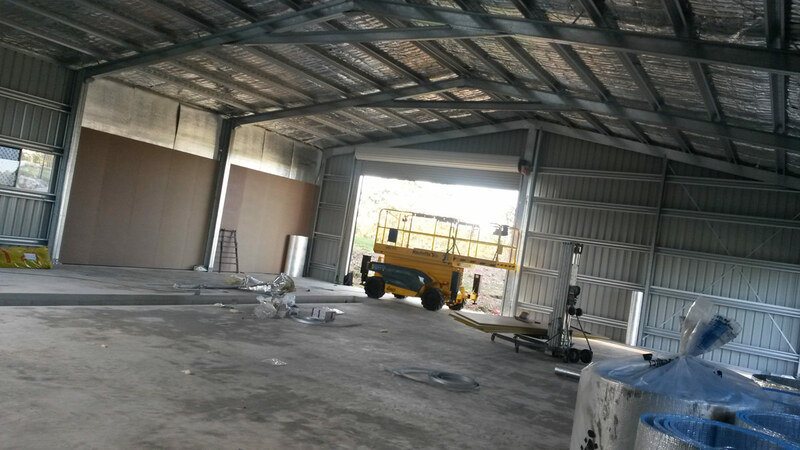 Which allows us to fully customise the size, style, configuration, roof pitch and eaves of your stud frame shed and ensure it meets all relevant building codes and stringent Australian design and engineering standards. Once you’re happy with the foundation shed, we can help you increase the functionality, comfort and appearance by adding optional extras such as awnings, roller doors, personal access doors, glass sliding doors, windows, ventilation, insulation and even a mezzanine floor for even more space. We make all our standard stud frame sheds using premium Australian BlueScope steel frames for strength and durability, and a choice of either ZINCALUME® or 22 shades of COLORBOND® steel cladding. 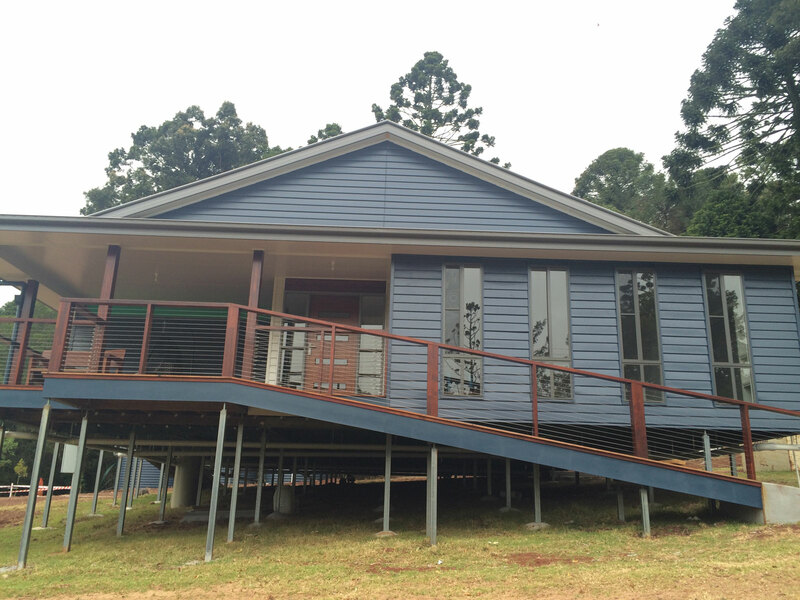 All BlueScope steel products come with standard warranties of up to 15 years. Shed Alliance supply this range ready made in panel form, or as knock down pre-cut steel framing kits ready to assemble on site. Handy homeowners can build their new shed in a weekend, but if you don’t have the time, or need more assistance, Shed Alliance can connect you with our network of trustworthy and reliable tradespeople. We have representatives in over 100+ locations across Australian and deliver our products countrywide for FREE or at a substantial discount. If you want to know more about how a stud frame shed can add more space, storage and value to your property at a very competitive price then call our customer service team on 1300 503 888 or fill out your requirements on our user-friendly online quote form, and we’ll get back to you within 24 hours.